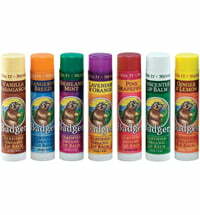 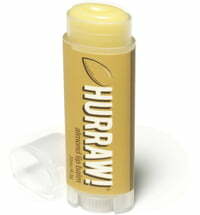 The rich balm provides dry and chapped lips with the moisture they crave. 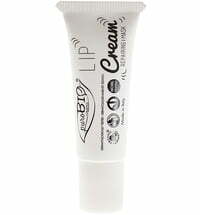 A blend of natural sweet almond oil and apricot oil paired with shea, avocado and cocoa butter condition dry and dehydrated skin for a supple feel. 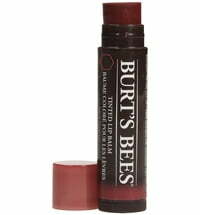 Berrie and beeswax lock in moisture and provide lasting protection. 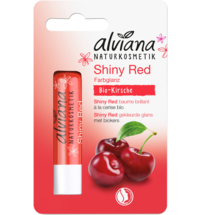 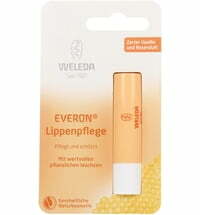 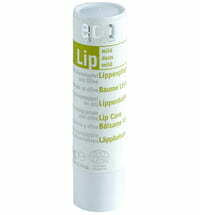 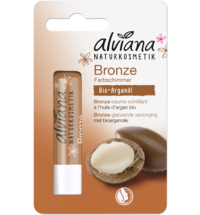 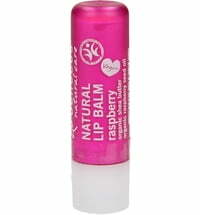 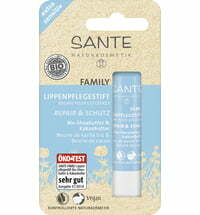 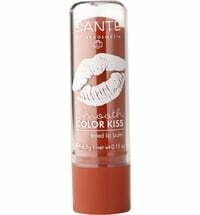 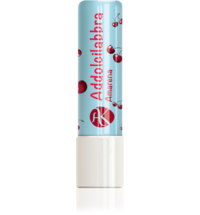 Apply Lip Treat to fingertip and smooth evenly over lips to hydrate and soften.